Attention Deficit/Hyperactivity Disorder (ADHD/ADD) is a neurological difference impacting a person’s executive functioning including organization, memory, focus, planning, and impulsivity. 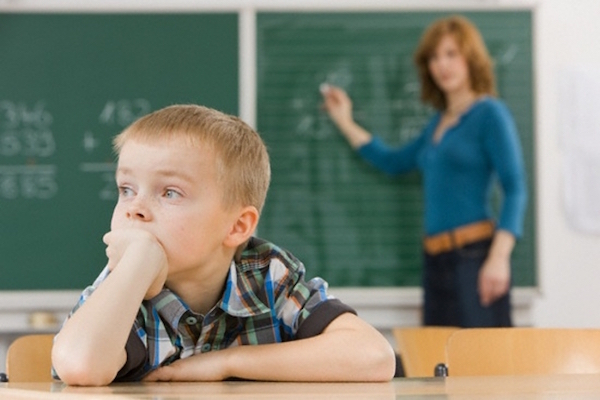 Generally, people think of ADHD and imagine a loud, energetic child disrupting class. This is a very limited and misleading perspective! In addition to productivity and organization, ADHD impacts a person’s confidence, attitude, ability to recognize and regulate emotions, social relationships, and family life. As a child, this results in disengagement from school, consequences that just don’t work, and a lot of blame given and received. For teens, behavior may become more disruptive, avoidance and blame increase, and symptoms of depression and anxiety are common. Adults with ADHD often experience missing job deadlines, overcommitting to professional and personal responsibilities, missing bill payments, feeling overwhelmed by basic “adulting” tasks, and increased conflict in relationships with kids, spouses, co-workers, and friends. We provide individual, couples, parenting, and group therapy to help address these concerns at our Matthews office and Triple Play Farm in Davidson, as well as teletherapy when appropriate. We will focus on identifying goals specific to your current needs which often include emotional awareness and regulation, organization strategies, healthy communication, interpersonal skills, increasing focus, and psychoeducation.